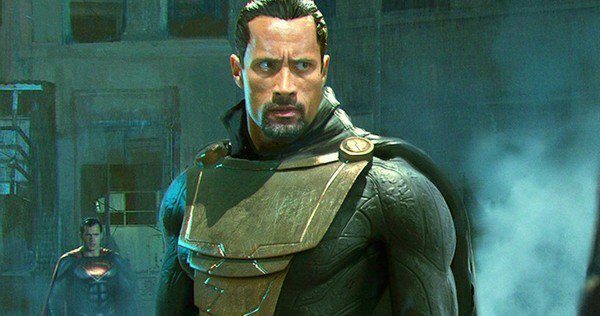 Dwayne Johnson has confirmed that Black Adam is still on the way and is not impacted by DC’s reconfiguration. The DCEU is a strange entity and with the recent disappointment of Justice League there have been some significant changes behind the scenes. Dwayne Johnson’s Black Adam is a film that has been long talked about but the actor is confident that the movie will see the light of day. 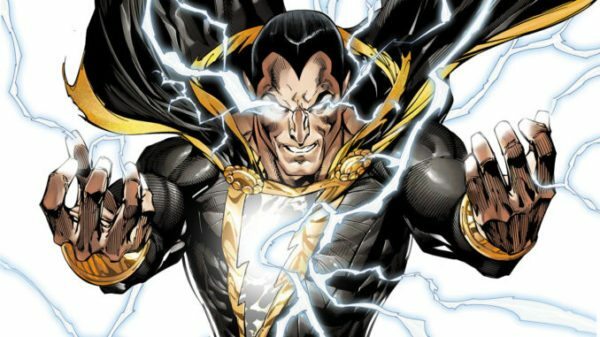 Speaking to Variety, Johnson said: “Black Adam is coming along. The script is coming along. I’m very happy with it. That’s a project that obviously you want to take your time [with]. Johnson also told FilmStarts that Black Adam is possibly going to start shooting at the end of 2019. Are you excited for Black Adam or do you think it might be a project DC end up moving on from?